There are a number of funding opportunities for football clubs to access for the planning and development of facilities to meet the changing needs of players, officials and volunteers. The WAFC Community Facilities Fund (CFF) aims to supplement efforts at a strategic level to ensure football has access to quality facilities to support the future growth of the game. It is the intention of the WAFC that the CFF acts as ‘seed’ funding to attract additional funds to football facilities. projects that maximise additional funds attracted to football through either Local, State or Federal Government funding sources. Contribution to the refurbishment and/or redevelopment of club facilities. 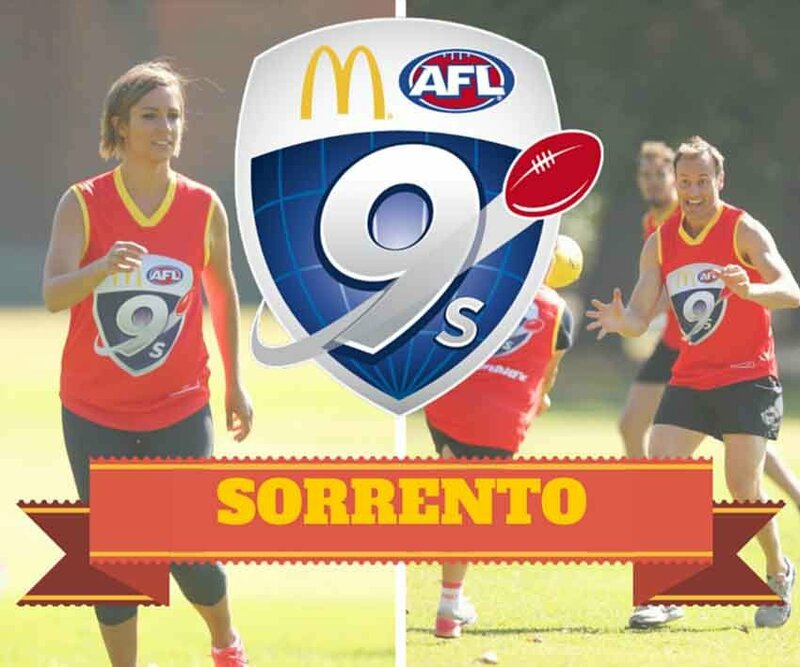 The AFL Goal Post Grant is managed by the WAFC on behalf of the AFL, and is available to primary and secondary schools with an AFL Ambassador, for the installation of permanent goal posts on school ovals. Funding is offered on an annual basis and applications are called for during Term 1 of each school year. Further information can be obtained by contacting the WAFC. The AFL has developed the Facility Development Reserve to assist in securing government funding to develop and/or upgrade facilities. The WAFC is eligible to apply for funds from the AFL on behalf of affiliated football clubs and leagues, to undertake facility development works. The process for making an application, and the evaluation criteria are all aligned with AFL and State participation objectives. This is to ensure each proposal satisfies the submission requirements of all partners such as the AFL, Government and other strategic partners/funding bodies. 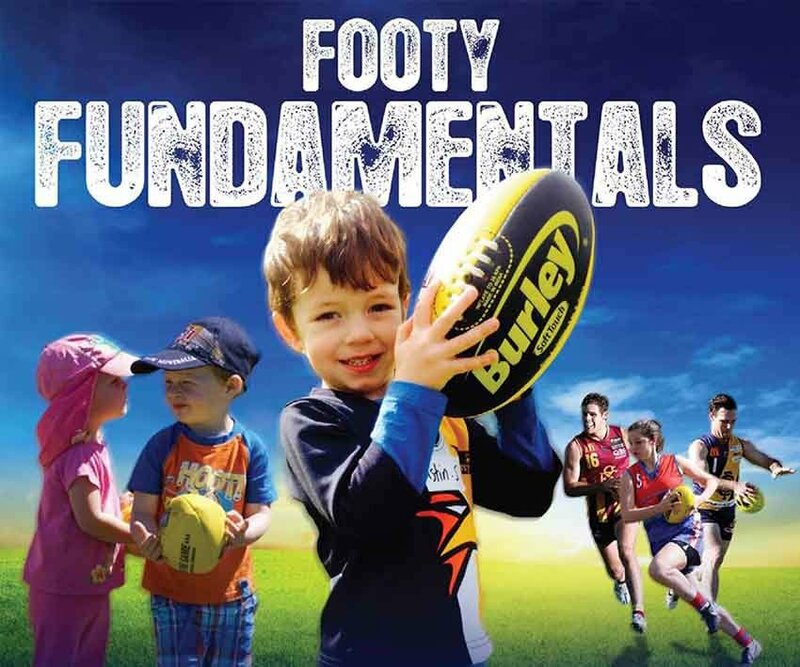 To ensure a strong community base for Australian football at all levels and in all areas of Australia. 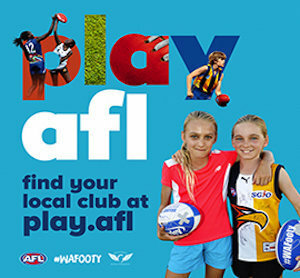 To assist the WAFC in securing financial commitments from Federal, State and Local Government, local business, club foundations, and/or other strategic partners to contribute towards funding the upgrade of club training, administrative, match day and other football facilities as well as providing a broader community benefit. Development of new AFL Ovals and amenities. Playing surface upgrades and extensions. Programs that address the issue of protecting against the impact of Drought. Multi-Use facilities which result in a strong support to football. Projects that require ongoing funding assistance. Requests for ongoing assistance with operational costs. Routine or cyclical maintenance works. Applicants are encouraged to discuss their proposals with both the WAFC Manager Facilities Services and the relevant Local Government Authority prior to preparing the submission. The purpose of the CSRFF program is to provide Western Australian Government financial assistance to community groups and local government authorities to develop basic infrastructure for sport and recreation. The program aims to increase participation in sport and recreation, with an emphasis on physical activity, through rational development of sustainable, good quality, well-designed and well-utilised facilities. Further information can be found by visiting the Department of Sport and Recreation website. The ASF can also offer a unique tax advantage to individuals, businesses and philanthropic donors that contribute to approved, registered projects. For further information, please visit the ASF website.